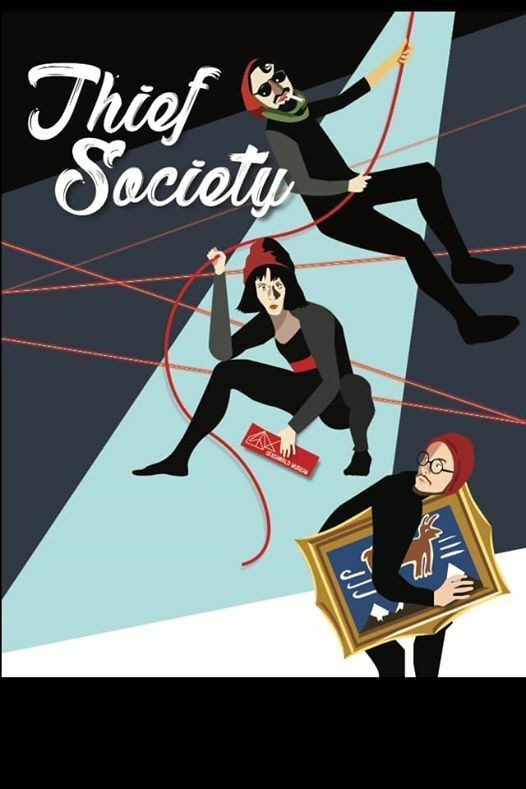 Saturday matinée at 2:30 p.m.
Three thieves, intent on moving up the membership ranks of the Thief Society set their sights on the renowned painting “Goat on the Wind.” Together they’ll have to scale heights, dodge lasers, and be seriously quiet. 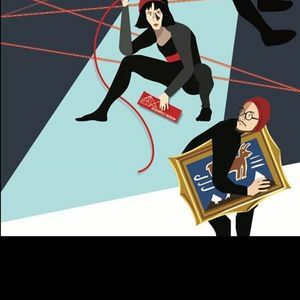 A new physical comedy about an art heist gone stupid. Brilliant physical comedy from the creators of The Hunchbacks of Notre Dame.